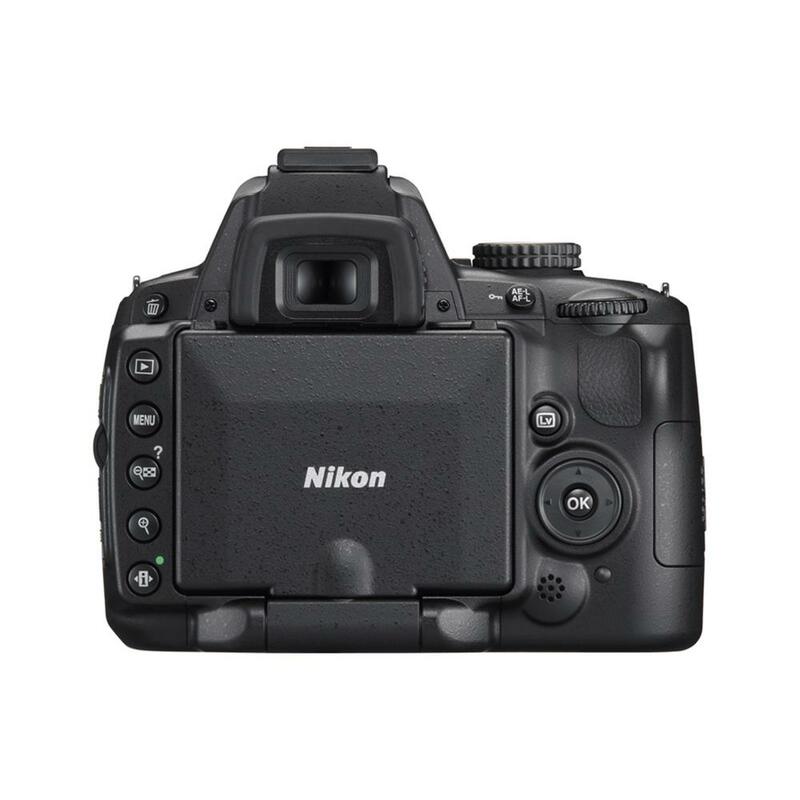 Accessories Included With Used Cameras: Any used digital camera that is compatible with a rechargeable battery will come with a battery and a charger. Other accessories may be included if they were part of the original trade-in, but are not guaranteed. Included accessories may not be the original manufacturer equipment.